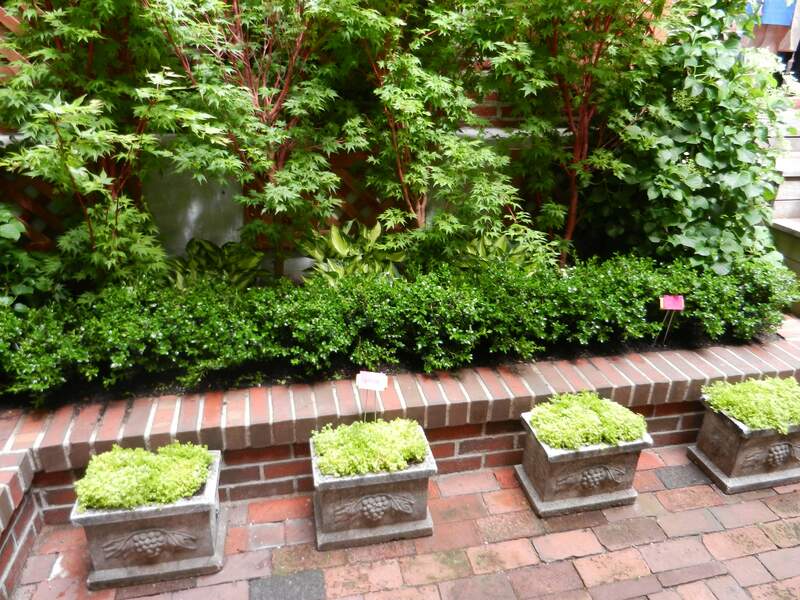 I recently had the pleasure of attending the Beacon Hill Annual Tour of the Hidden Gardens. 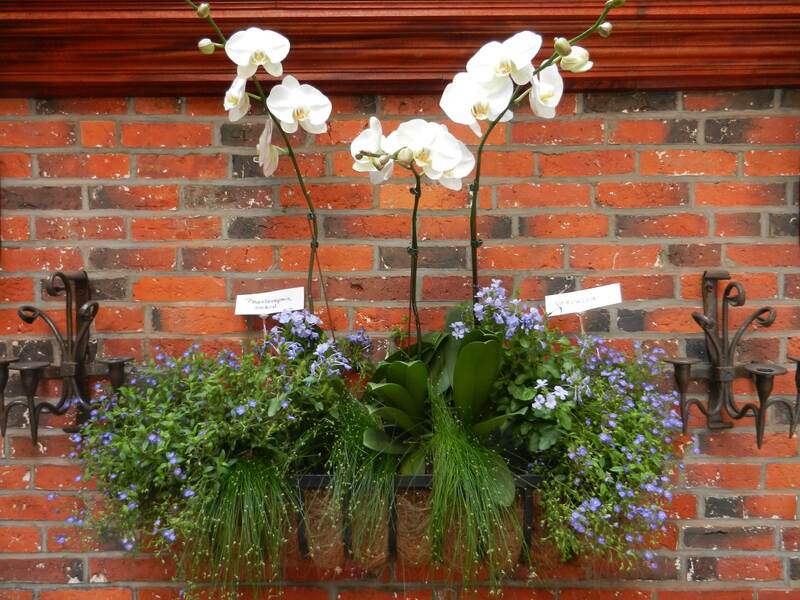 While normally closed to the public, each year on the third Thursday in May, the Beacon Hill Garden Club open dozens of spaces around the residences of Beacon Hill for public tours of their urban gardens. The gardens are connected to some of the oldest residences in Boston. 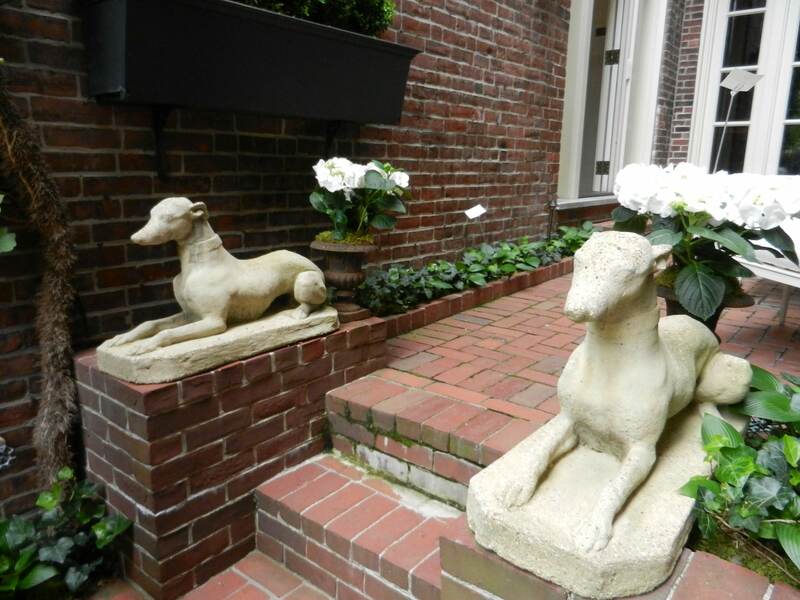 Complete with historic federal-style row homes, quaint shops, cobble-stoned streets and gas lamps, Beacon Hill is well worth a visit any time of year, especially when you can go beyond the gates and explore the city gardens behind these impressive residences. 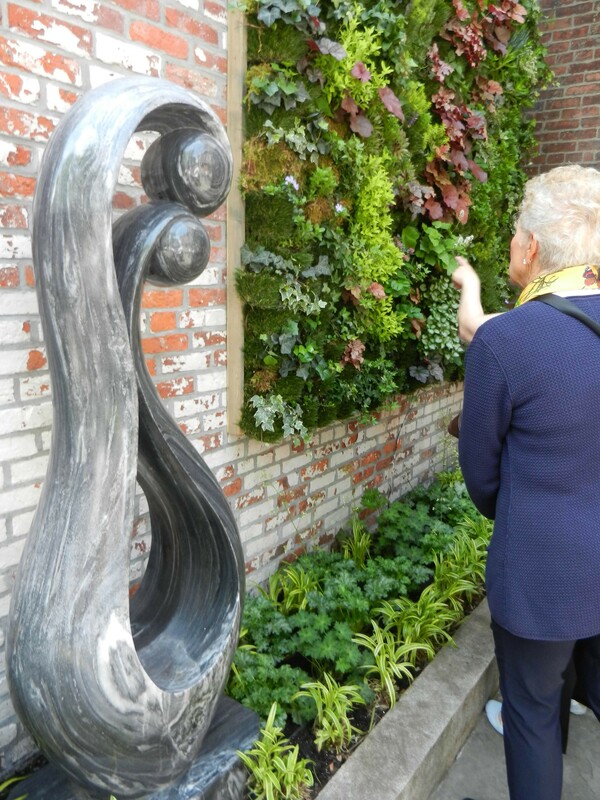 It was also wonderful to tour the hidden gardens with my colleague, Amy Donovan, who has a personal connection to the area as a longtime resident of Beacon Hill and shares her passion for the neighborhood on her blog. I also want to acknowledge Landvest who was one of several sponsors of the event. Proceeds from the event go towards supporting local, state and national horticulture, environment, and conservation causes. It’s a self-guided tour so you can move at your own pace, but if you want my advice, give yourself plenty of time to peruse the gardens because each is unique. Here are a few of my favorites from the event (photos taken by me). 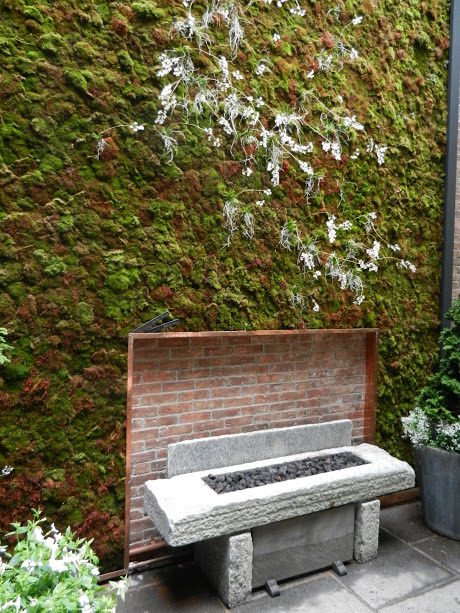 For those of you who appreciate city gardens as much as I do, then you might also want to check out a few of the Boston’s green roof decks. Green roofs are vegetation and urban gardens added to the top of private residences, commercial properties, condominium buildings, and even parking garages. I first studied green roof deck design while earning my LEED AP (Leadership in Energy Efficiency and Environment Design). Green roof decks have grown in popularity in the U.S. in recent years for their environmental benefits, which include improved storm water management, energy savings, and cleaner air. While they can be expensive to install, developers are also incorporating more green space into their new development projects as outdoor amenity space for residents. That’s right. The park above the Park Street Garage in Post Office Square is considered a green roof deck. 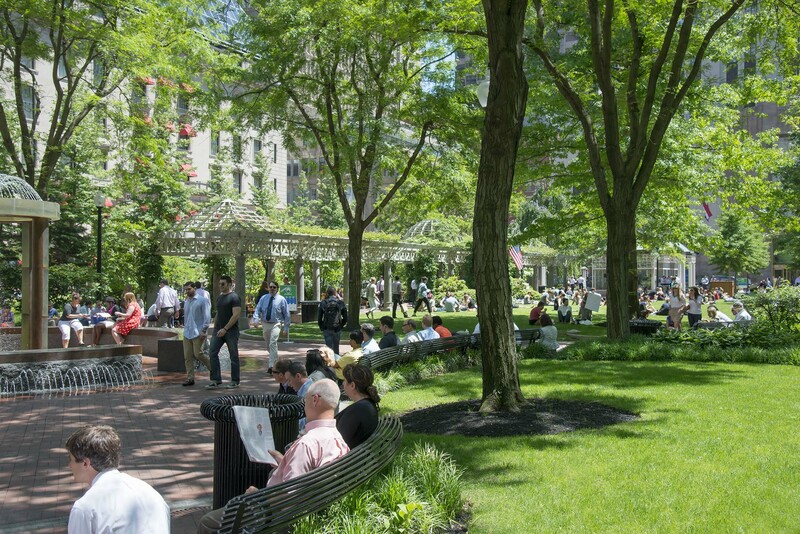 Surrounded by high rise buildings is a mini-park with all of the “bells and whistles” that includes lawn space, benches, fountains, and a glass cafe and pergola to escape the sun. Best part is, the park is also famous for their seat cushions. Not surprisingly, it’s a popular destination for office goers and tourists who are looking for a comfortable spot to enjoy lunch. Parking fees from the garage below help cover the cost of maintaining the park. Sitting atop the I-93 underground tunnel in Boston is another ground level green roof: the Rose Kennedy Greenway. This mile-and-a-half green roof has it all – trees, plantings, lawns, water features, food offerings, carousel, public wi-fi, rotating art exhibitions, and special events. Developers are embracing this popular outdoor park by building new condominium residences around the Greenway. Fenway Farms is hard to miss with its prominent location on top of Jersey Street in Fenway Park. 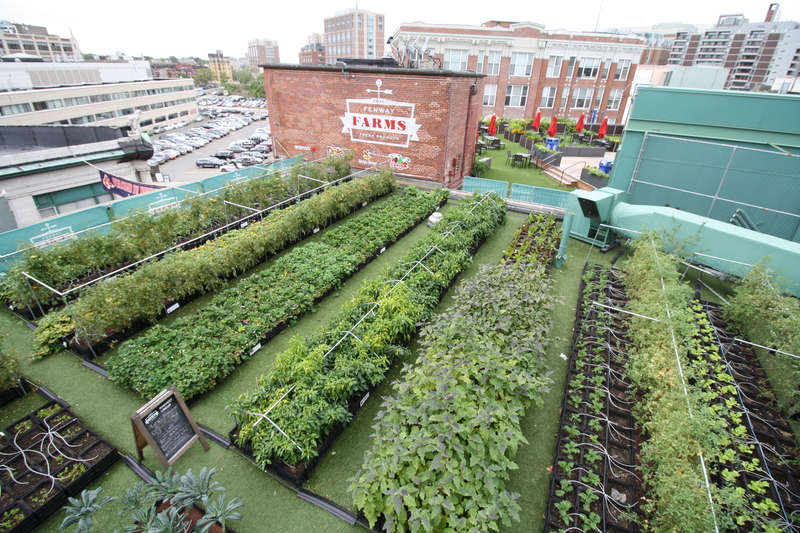 This 5,000 SF roof top farm grows fruits and vegetables in milk crates for restaurants and food vendors inside and around Fenway Park. The leftovers are donated to the community. Residential condominium buildings around Fenway, like Pierce Boston, enjoy nearby access to farm-to-table dining courtesy of Fenway Farms. 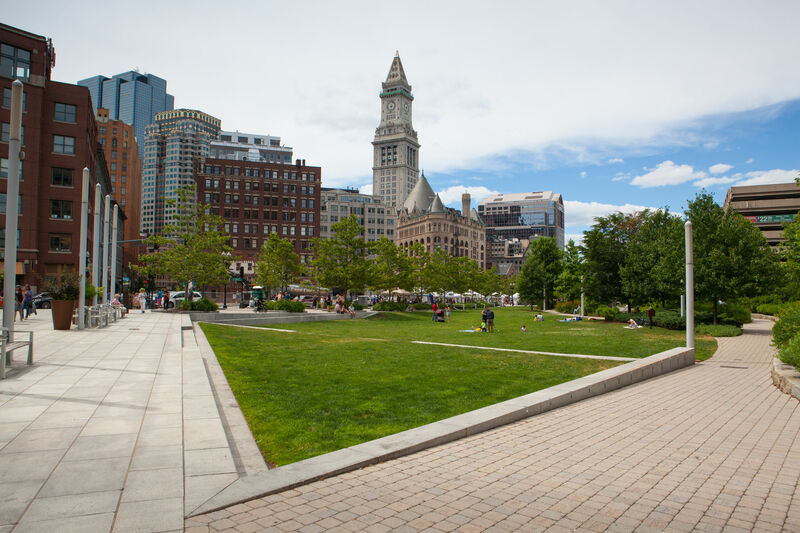 Many new residential developments in downtown Boston enjoy access to green spaces across the city, whether the spaces have popped up recently or have been here for decades. Boston has long been thoughtful in city design and consistently seeks green initiatives that will enhance the quality of life for its residents, workers, and visitors to the Commonwealth. Questions about new development residences in downtown Boston? You can reach me at 617.500.8068 or ggustafson@landvest.com. Managing Director, New Residential Development.